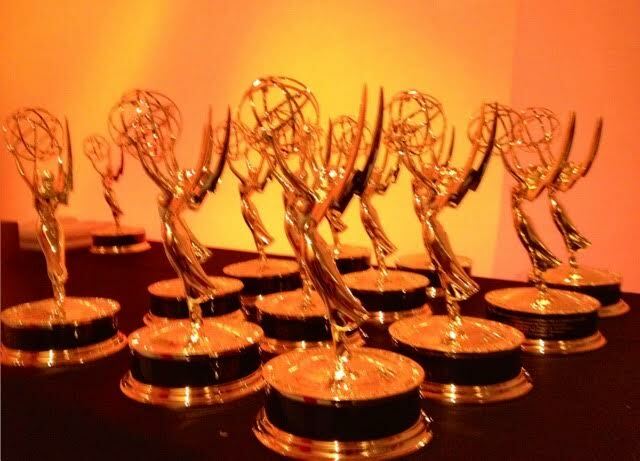 ONLY NAMES LISTED ON THE MASTER ENTRY LIST ARE ELIGIBLE TO BE NOMINATED AND/OR RECEIVE AN EMMY® STATUETTE. Nominations Announced: Wednesday, May 8, 8 a.m., on the Chapter website. 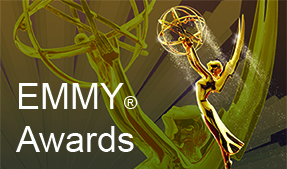 2019 Emmy® Gala: Saturday, June 8 at the SFJAZZ Center in San Francisco.